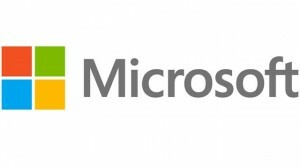 1999 – Microsoft’s newest programming language at the time – C# (pronounced “C-Sharp”) was hacked on this day. The perpetrator was a seventeen year old female hacker from Belgium, calling herself “Gigabyte”. 2002 – Gigabyte posts the source code to the virus on her website. Kim Vanvaeck would be arrested in 2004 for writing the malicious code. The reason why she did it? I want to let people (and especially guys) know there ARE girls out there who like computers and for more than games. I think that’s quite important … for all girls out there who know something about computers but are surrounded by guys who think they’re all stupid..